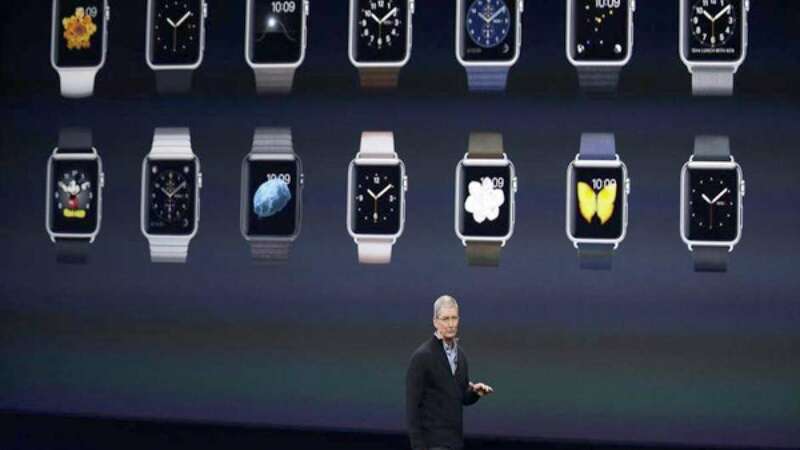 The Apple Watch Edition - the one with 18k gold - costs $10,000! MacBook will be available in three colours. Silver, space grey and a "stunning gold"
The company also announced their deal with HBO for Apple TV.